Chinese smartphone maker nubia on Monday brought its new M2 Lite 5.5 inch smartphone to India for Rs 13,999. Available on Amazon.in starting 12 p.m. from May 9, M2 Lite is the first nubia smartphone with 16-megapixel front camera housing an in-built, soft led flash. Measuring 7.55 mm sleek, M2 Lite sports 13-megapixel rear camera and has customised “NeoVision 6″ technology that enables a strong multi-functional camera like any DSLR. “M2 Lite is a product inspired by youngsters who are creating a mark in society. 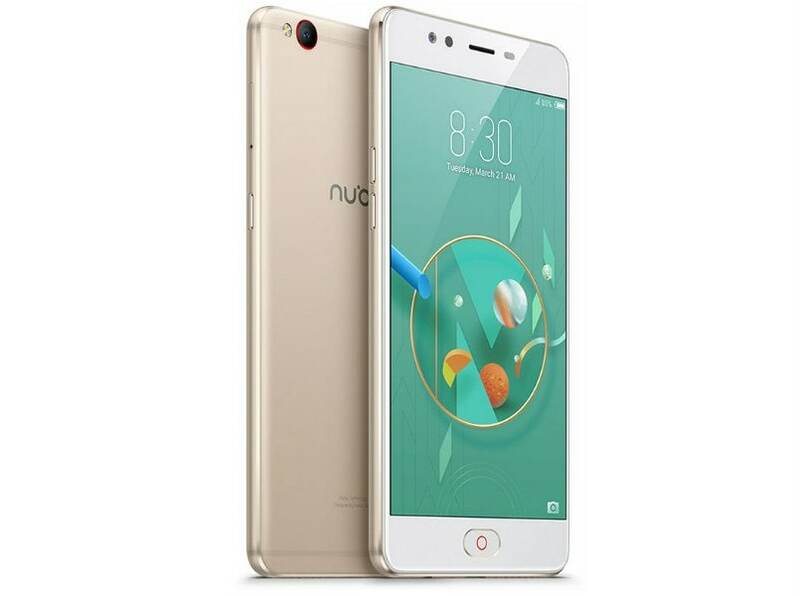 We have created a product that looks stylish, matches the aspiration levels and performs superlatively,” said Eric Hu, Country Head, nubia India, in a statement. The dual-SIM device is supported by an Octa-Core 64-bit CPU, 4GB RAM with 32GB storage andupto 128GB of expandable memory. Its “NeoPower 2.5″ suit extendsbattery life of 3000 mAh with 118 new poweroptimization features. The user can conveniently split the screen into two by swiping up from the bottom of the screen. The screen will be split into the upper and lower sections in portrait mode, and into left and right sections in landscape mode.